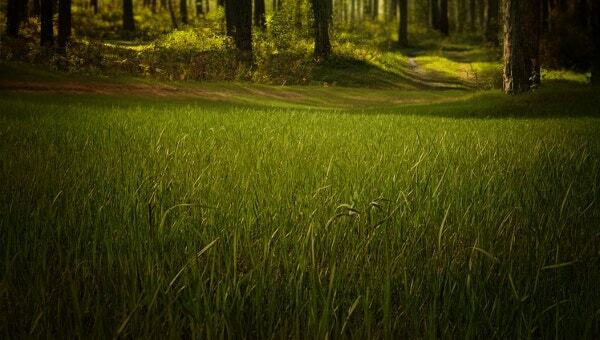 A lush field of fresh grass is always a wonderful visual. In fact, just a glimpse of such lively green is enough to make you feel fresh and rejuvenated. 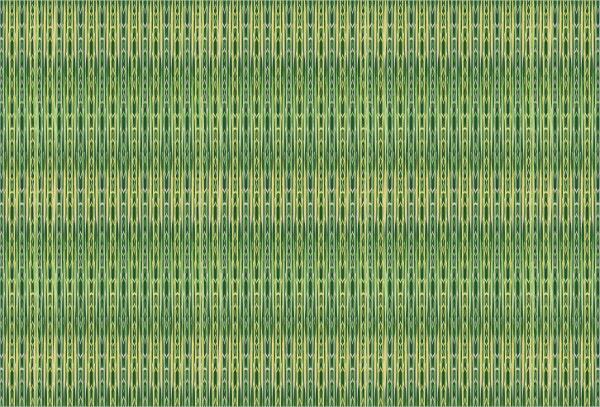 Thus, you have a wealth of interesting grass patterns today in various designs, textures, and effects. 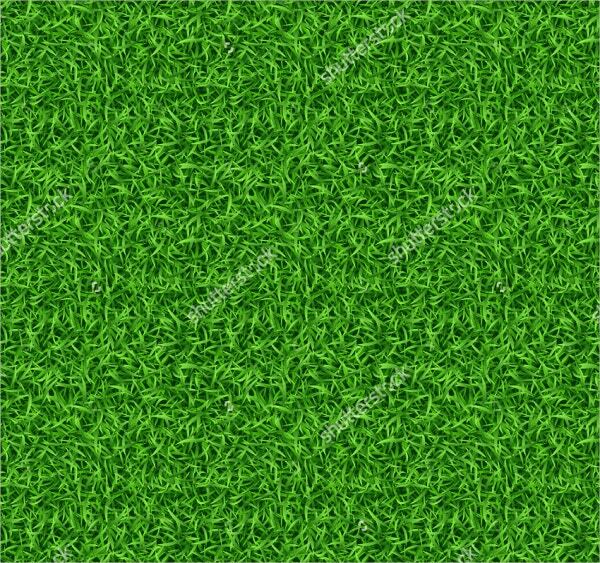 Such grass patterns would be awesome for a computer background or a screensaver. Besides, you can also use these for any sports related websites. You can also see Tribal Pattern. 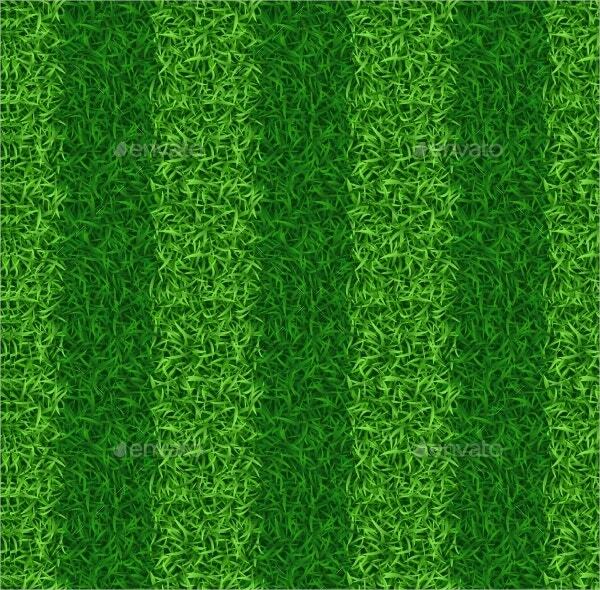 A striped grass pattern is always soothing to the eye and this image here has created a wonderful visual with both the light and dark green stripes. It can be used for wallpapers and screensavers. 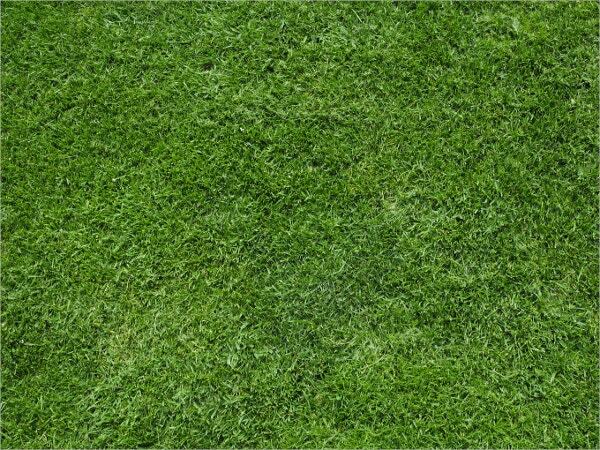 A lush meadow ensures a serene display and if you are looking for a refreshing background for your computer that would liven up your mind, every time you will open the computer- this texture pattern would be great. 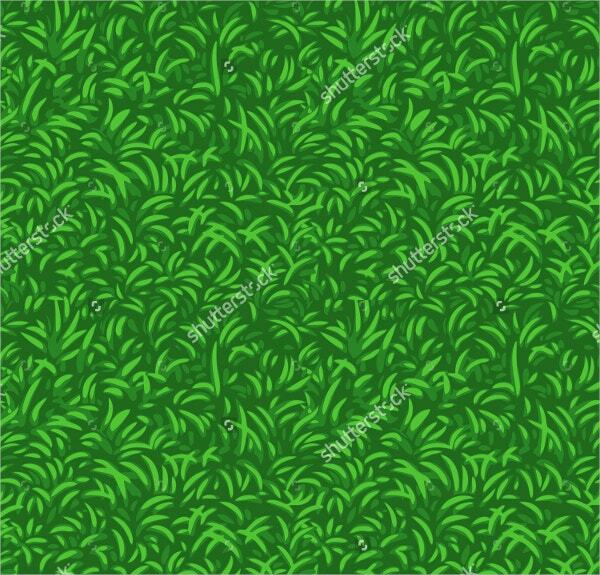 If you are looking for something different with the grass patterns, this seamless grass pattern in a graphic art would be amazing for you. It’s cool, modern and renders an artsy approach to your background. 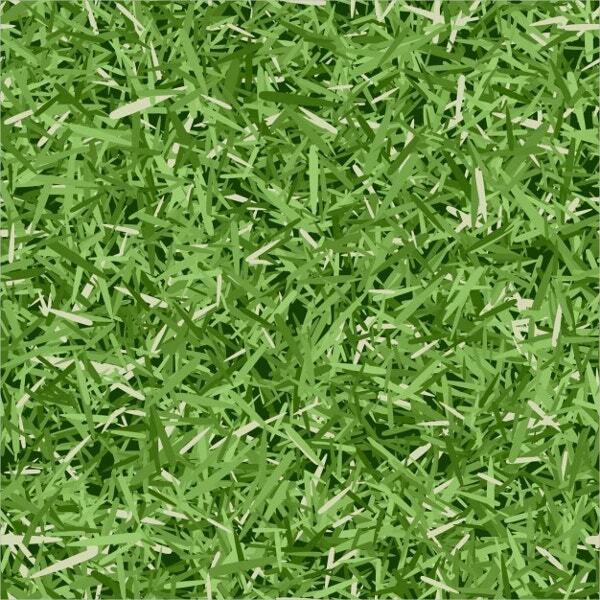 You have as many as 10 glass pattern textures here in a tileable pattern- ranging from bright green fresh grass to faded ones to shrubbery and many more. 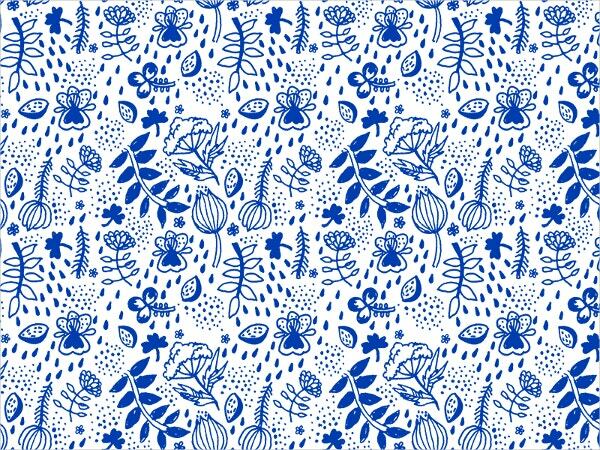 Designed in an amazing 1500×1500px resolution, these patterns would be great for websites, social media pages, backgrounds, banners etc. You can also see Geometric Patterns. 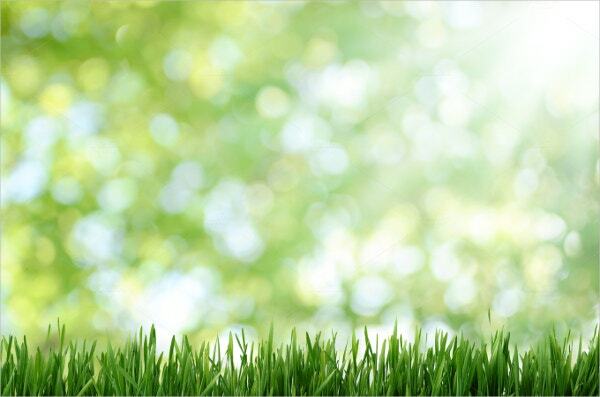 If you are looking for something more with a plain grass pattern, this vector image here is sure to please with its complementary, cute butterflies and flowers all around rich green grass bushes. The pattern is easily editable. 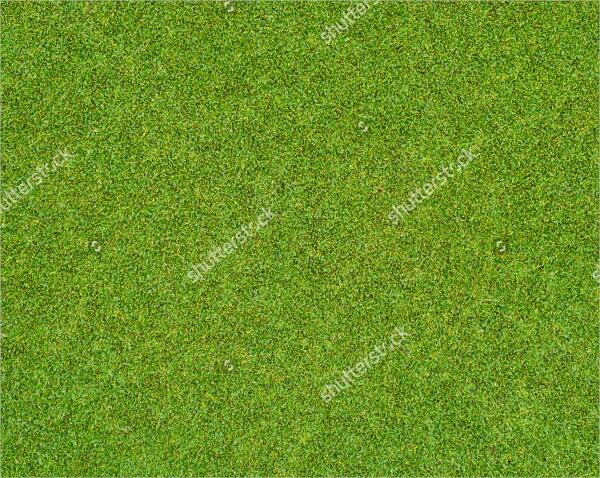 If you are enamored by the suave, smoothly-mowed grass pattern of a sophisticated golf course and wish to have it for your computer background- look no further than this green golf course grass pattern. 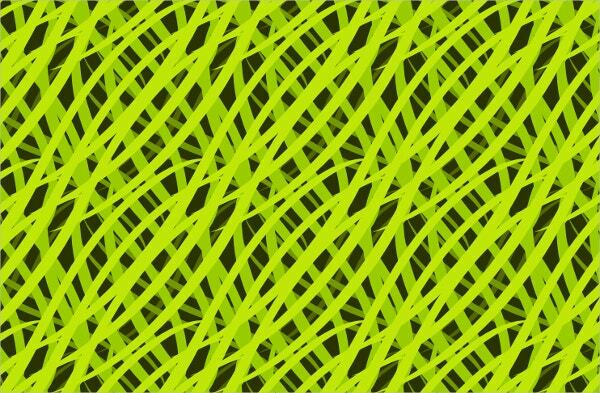 A seamless grass pattern is always a beauty to the eye and this package here comes with a fresh, tileable pattern in several colors to choose from- red, yellow, blue, added to the rejuvenating green. The bokeh effect topping the whole pattern is a brilliant way to highlight the fresh green grass at the bottom, blurring all other mundane things around. It’s contemporary with an artsy take. You can also see Snowflake Patterns. A neatly mowed lawn ensures a rejuvenating visual and the grass pattern here presents such a lively green display for your delight. 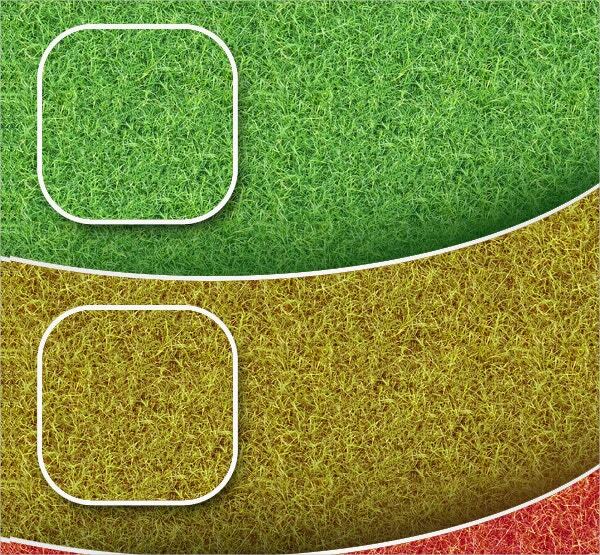 It would be fantastic for a goal scoreboard background. 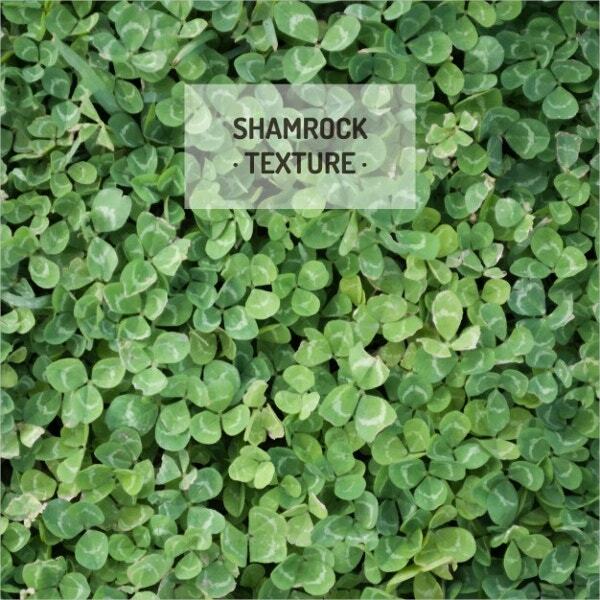 The package here has come up with a versatile range of different grass patterns – ranging from thick bushes in deep green to finer ones to lovely bushes spotted with beautiful flowers to an artsy black gothic one. You have an intricate pirana grass pattern in varying shades of green and yellow accents in between. It carries a smart, straightforward appeal and would be awesome for a website background and computer background. 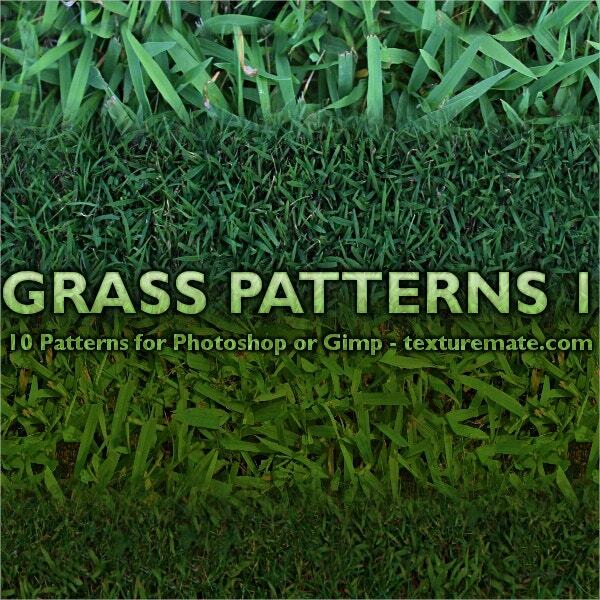 The grass pattern package here is carrying 10 different grass patterns which can be used for banners, websites, backgrounds, and screensavers. You have the patterns in both micro and macro views. You can also see Tile Patterns. 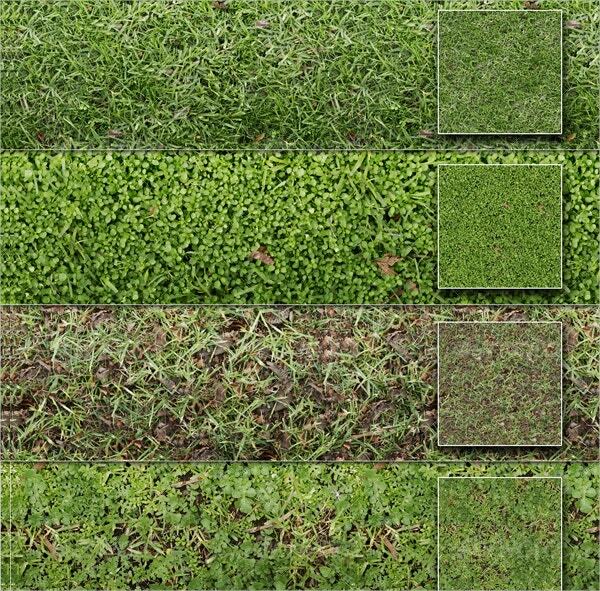 If you are looking for something out of the box with the grass patterns, this graphical grass design with a cool animated textured effect – is just the thing you are in quest for. 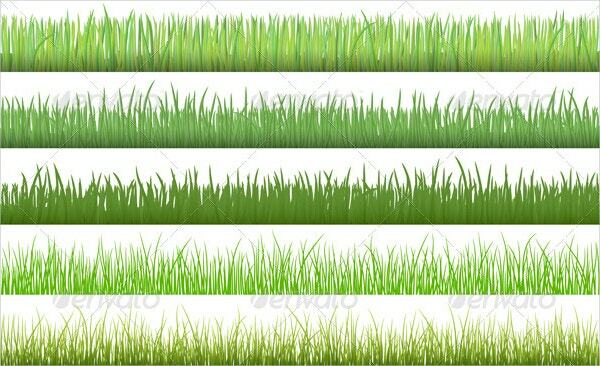 You have 10 grass texture patterns here in varied effects of green and light- from forest grass to field grass, you have it all here. The layered PSD file can be used for game scorecard background, computer background, screensavers etc. 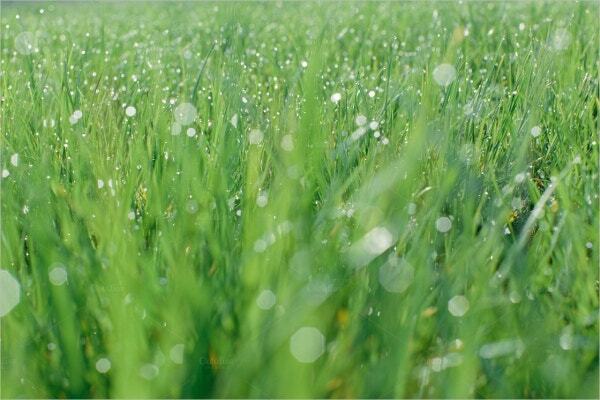 Only a few things can assure as beautiful a visual as water droplets glistening on fresh green grass and you have the same enchanting display here with this water grass pattern. It’s lovely and soothing. Grass patterns are always a charm and you have several designs to choose from when you are in search of such rejuvenating textures. 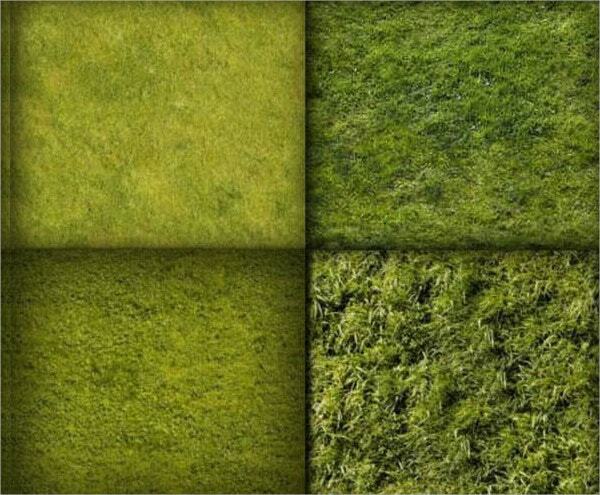 Whether you like a suave, golf course-green or the thick forest grass or the deep green shrubs- there are grass patterns to cater to every taste and style. You also have faded grass designs to go for. 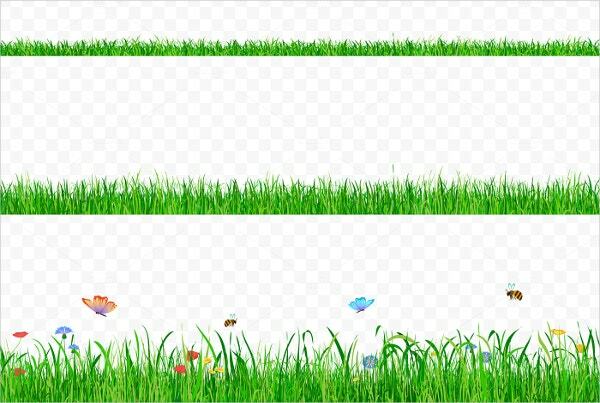 There are various uses of grass patterns such as website backgrounds, banners, artworks, cards, computer backdrops and so on. You can also see Floral Patterns.